If you would like to contact me for any reason, such as blog design, knitting help, charity ideas, PR, giveaways, anything really you can do so by emailing me Here. Comments are of course always welcome! 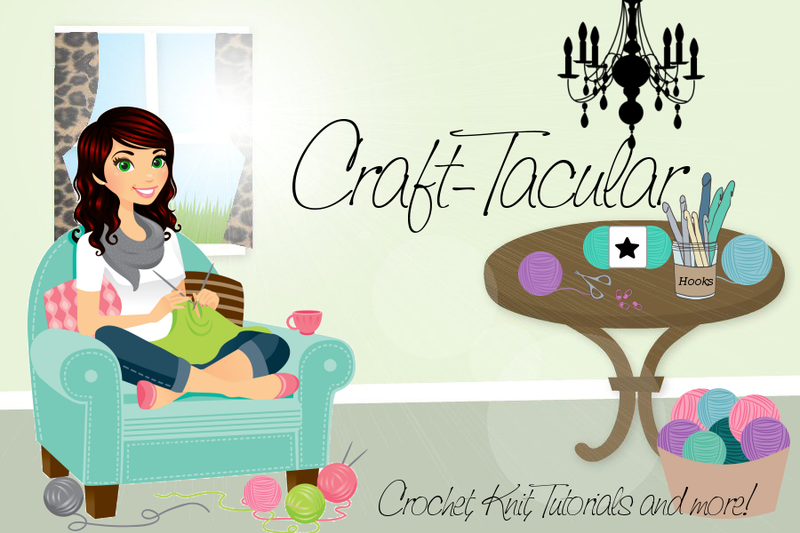 Thank you for checking out Craft-Tacular the Blog. How can I add myself or receive emails from you? I've added a subscribe button on the sidebar!